Have you heard about blockchain or cryptocurrency and want to understand more? 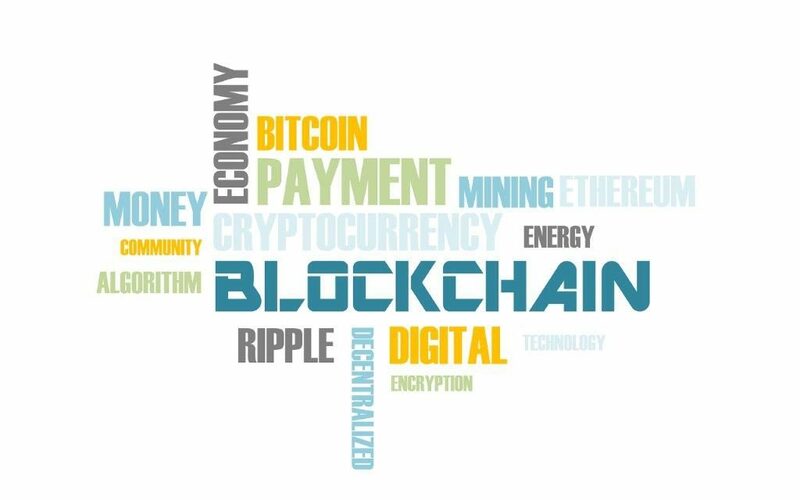 Many critics of cryptocurrencies, like Bitcoin, have claimed they are ‘too volatile’ and a ‘bubble’ but there’s no denying the underlying impact of blockchain or distributed ledger technology is emerging as one of the biggest disruptive technologies of our time. Boatman Admin Services with the support of Bristol based business Edge Intelligence have arranged The Bristol & Bath blockchain and cryptocurrency seminar. This event will take place at the Bristol & Bath Science Park on Wednesday 27 June from 6pm – 9pm and is aimed at businesses, entrepreneurs, academics and individuals. “I’ve been running businesses for nearly 25 years and technology has changed so much in that time. Many well-known tech based brands didn’t even exist 10 years ago. We have arranged a number of exceptional speakers to help explain this amazing market. After these talks, there will a short panel discussion. Tickets are strictly limited, so please get your ticket via this link here – we look forward to meeting you all! Charles is a serial entrepreneur who has focused his career on solving tough technology challenges for some of the world’s largest organisations. 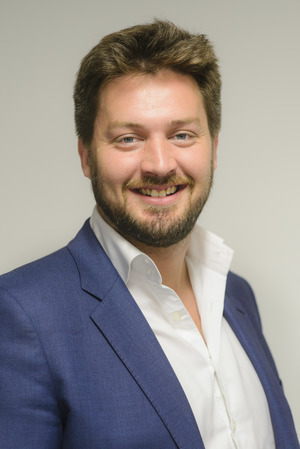 A self-confessed ‘geek’ at heart, Charles combines his technical fluency with his business nous to really get to grips with how best to conceive, design, build and implement solutions which can unlock transformative business value. In addition to providing advisory services to clients, Charles has built and sold three technology companies so far in his career, and in his spare time passionately supports and mentors young entrepreneurs and start-up teams. He was most recently Head of Technology at Deutsche Bank Labs in London, and is also an Associate Partner at Elixirr. 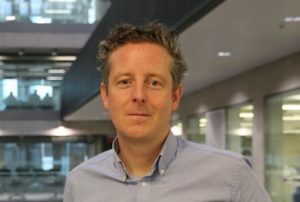 Charles is currently CEO of NetKernel, and holds a Visiting Fellowship of the University of Bristol. Gavin is a Senior Lecturer in Financial Economics within The Future Economies Research Centre, at Manchester Metropolitan University. His research focuses on dual-listed arbitrageinvestment trading optimisation as well as the price distortion of financial instruments across global capital markets. 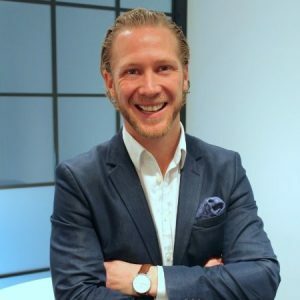 He specialises in cryptocurrencies, tokenomics and the commerciality of blockchain technologies including their persistence in future business models and platforms. Gavin is an ICAEW chartered accountant who is listed on the FCA’s Financial Services Register. He is a Co-Founder and Director of a London based cryptocurrency hedge fund. 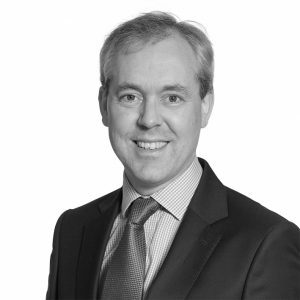 Mark is a lawyer with Osbourne Clarke and has extensive experience in commercial outsourcing, IT and data protection. He has particular expertise advising clients in the financial services and digital business sectors. He also advises clients on FinTech matters, digital payments, cybersecurity, encryption and electronic signatures. Mark is a Trustee of the Society for Computers and Law, and is the Technology section editor of Computers and Telecommunications Law Review. UK Managing Director of AidCoin and CharityStars with over 10 years experience in the non-profit sector, specifically in brand and celebrity online tech-based fundraising. Scaled CharityStars in the UK together with globally recognised influencer fundraising campaigns and now the first adopter of AidCoin. Presentation titled: AidCoin: Ringing in the New Era of Charitable Donations. 43% of people don’t trust charities. Using distributed ledgers to track transactions, cryptocurrencies to transfer funds and smart contracts to ensure donations are spent correctly, AidCoin is determined to make the non-profit sector more transparent. AidCoin is the token for charitable giving empowered by CharityStars, a company that already raised $10M for 500 non-profit organisations collaborating with celebrities such as Cristiano Ronaldo, Metallica and Novak Djokovic. The aim of the project is to bring blockchain’s adoption and transparency into the non-profit sector. 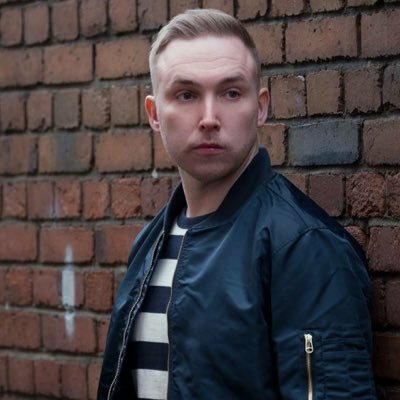 A Bristol based entrepreneur, blockchain & crypto podcast co-host (Cryptopulse – is the UK’s No 1 crypto podcast). Kevin’s background is founding companies within emerging markets. Kevin will be supporting our seminar, sharing his blockchain and cryptocurrency views, providing speaker introductions along with hosting our Q&A session. Previous Post Networking – not always a nightmare!